Pausing at the end of a busy day… a busy week. Setting aside computer problems and random stressors. Oh, yes, His love runs deep. As I pause, I’m caught… this sight… It undoes me as the words of the song continue. Behold. He’s right there. And He’s at work. So many “God is doing something big around here!” conversations this week. I try to count the ways … And fail. It’s true… He’s on the move. 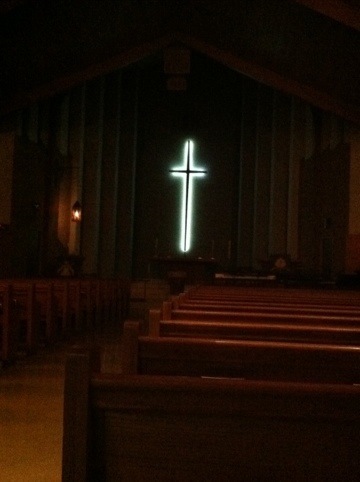 In our church. In our hearts. In my soul. And it’s all Him. None of us. None of me. And the knowledge of that deep, deep love ..: sustains. For another night. For another day. For another week. He is all we need. He’s my Prince of Peace!